SMEs will usually, at some point in their life cycle, need to source external funding for all sorts of reasons. A common one is the purchase of new premises, perhaps because more physical space is required or a different location would be more favourable. The Promotion Company, based in Hull, is one such organisation that Peacock Finance has assisted with the purchase of business premises. Director Angela Oldroyd, one half of the husband-and-wife team who own The Promotion Company, describes her experience. 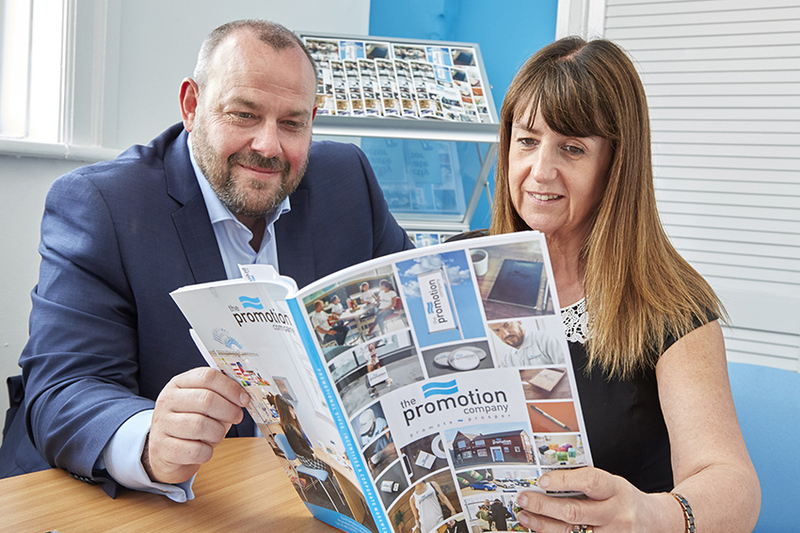 The Promotion Company has a 30-year heritage as a supplier of print and promotional materials to support local and national customers with their marketing activity. 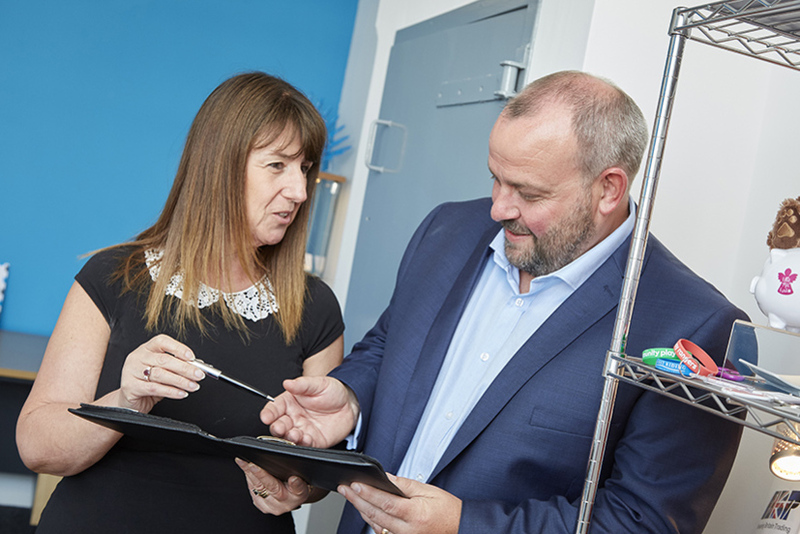 Angela and Richard Oldroyd took over the business in 2005 and have taken it from strength to strength with their focus on building relationships with clients and their network of trusted suppliers to ensure they provide the best possible advice and products. It’s this personal, tailored approach that sets The Promotion Company apart. Angela added: “We have established some really positive, long-term relationships with clients in both the public and the private sectors.  We have a thorough knowledge of their brands, and in some cases we have their calendar of events and are able to support them with advice and suggestions well in advance of an event or campaign. Cheap and cheerful is not always the most appropriate approach when it comes to promotional collateral, and neither is leaving it until the last minute. “We always turn jobs around as quickly as possible, but a three-week lead time is preferable, longer if possible, so that the planning and decision-making isn’t rushed. Poorly thought-out promotional activity can be, on occasions, quite damaging,” Angela explained. In 2016, the Oldroyds decided to take the leap and grow their burgeoning business with a move to larger premises, to give them much needed additional office space. Angela admits it was an unsettling time, as initially she wasn’t certain whether it was the right thing to do – a common and completely understandable doubt for any business owner to have. The couple had heard good things about Peacock Finance and, on a recommendation, they approached me for assistance with funding the purchase of the premises. Angela said: “Once the process started, any worries I’d had about our decision to buy disappeared as Darren was so reassuring, he helped me realise this was definitely the right thing to do. There are two types of mortgages available for buying commercial premises like this. The first type is an ‘investment commercial mortgage’, where the building is rented to a third party. The second is an ‘owner-occupier commercial mortgage’ where, as the name suggests, the company in question intends to use a building as its own business premises. 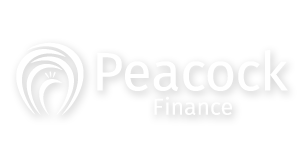 It was this second option we took for The Promotion Company and we did it through what’s called an ‘Op-co/prop-co’ arrangement, involving establishing a separate property company as a new limited company to effectively rent the premises back to them. This maximises the tax efficiency of the purchase because the business can offset the rental cost against its profits. The other benefit of doing it this way is ultimate flexibility. If the owner chooses to sell the business in the future but the purchaser can’t afford to buy the premises also, their property company can continue to rent the space to them or, indeed, another business, for ongoing residual income. Or, the owner could choose to sell off the premises to release capital, and then lease them back from the new owner. Owner-occupier commercial mortgages are also good because high street funders view them as more stable, and therefore are able to offer the most favourable interest rates, with a lower deposit requirement. Similar to a residential buy-to-let mortgage, to qualify for either an investment commercial mortgage or an owner-occupier commercial mortgage, you will typically have to have a deposit of at least 30 per cent for the former, and 25 per cent for the latter. You will then have to be able to show that you can cover at least 135 per cent (up to 150 per cent) of the rental payments from your business profits. Such mortgages are only, typically, available on a repayment basis, not interest only, as funders like to see that you are reducing your overall level of debt year-on-year. Straightaway, I recognised this move was a natural progression for The Promotion Company and I was more than happy to support their endeavour. 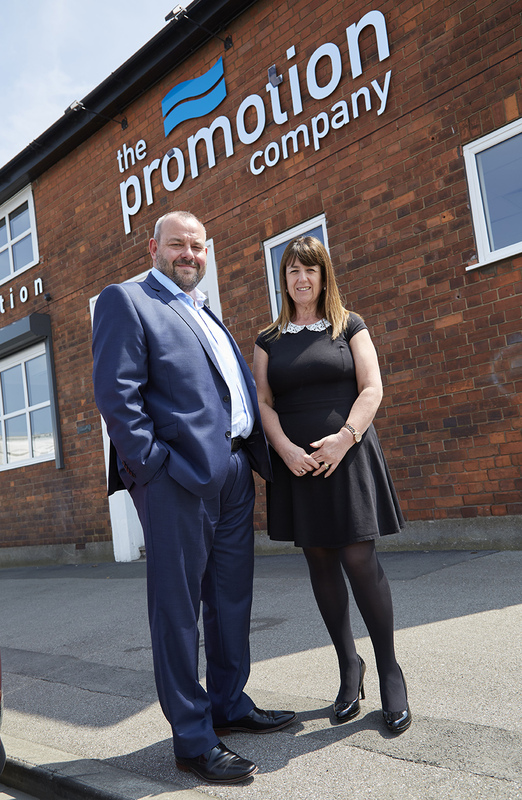 I know Angela and Richard have had no regrets about their decision whatsoever, and they’ve got the added benefit of being able to let out parts of their new premises to other businesses, and generate additional rental income. It’s always very satisfying for me to help businesses achieve their goals and I look forward to seeing The Promotion Company enjoy further success in the years to come. 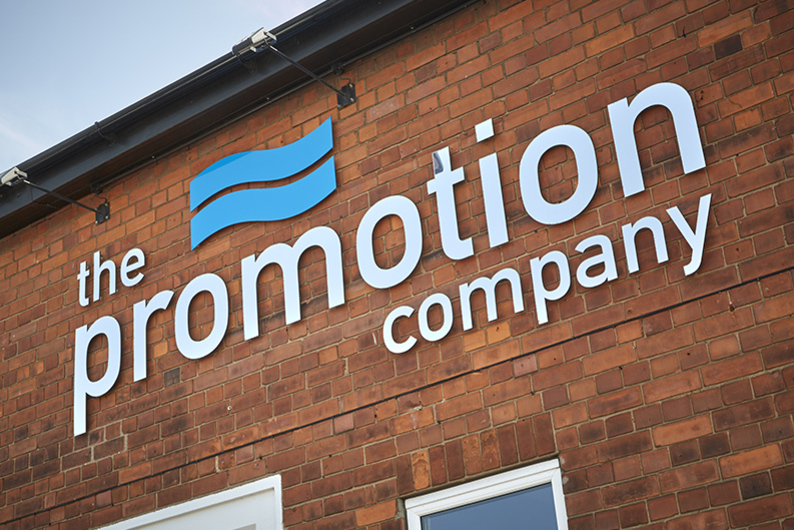 To contact The Promotion Company, visit www.thepromotioncompany.co.uk, ring 01482 222227, email info@thepromotioncompany.co.uk or look them up on Facebook and Twitter.